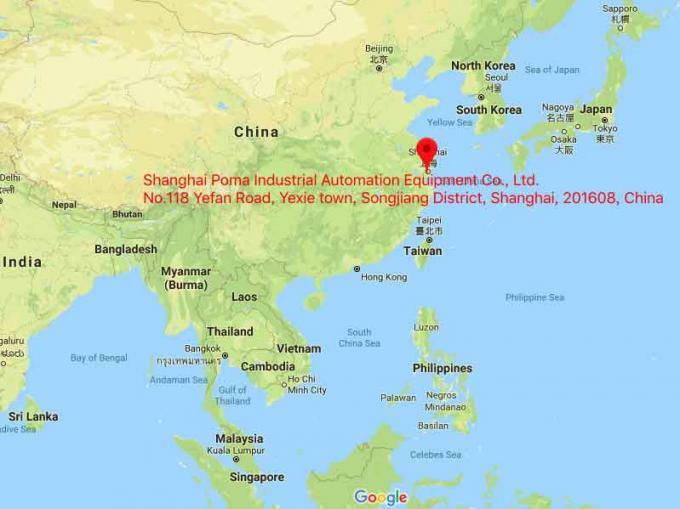 Shanghai Poma Industrial Automation Equipment Co. Ltd. is a professional manufacturer and exporter specialized in various Packaging Production Lines and Conveying Equipment. 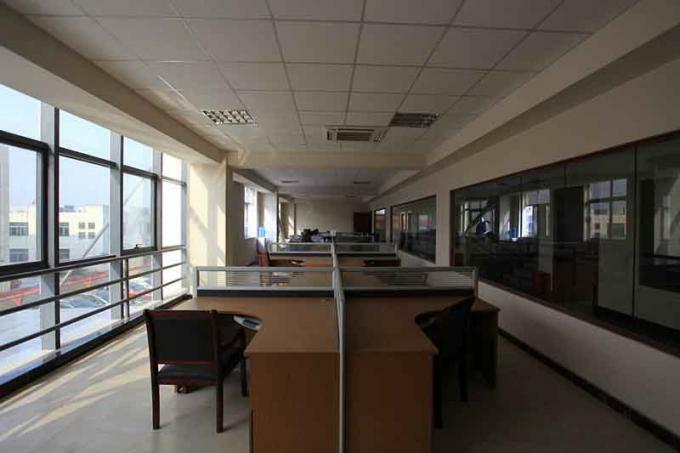 It also offers services of designing, manufacturing, and installation in the above fields. The strengths of POMA are automatic packing and conveying parts in the production lines, Automation of Back-end Production Line, We have over 10 years of experience in this domain, We render these Factory Automation Solution services as per the convenience of our customers. 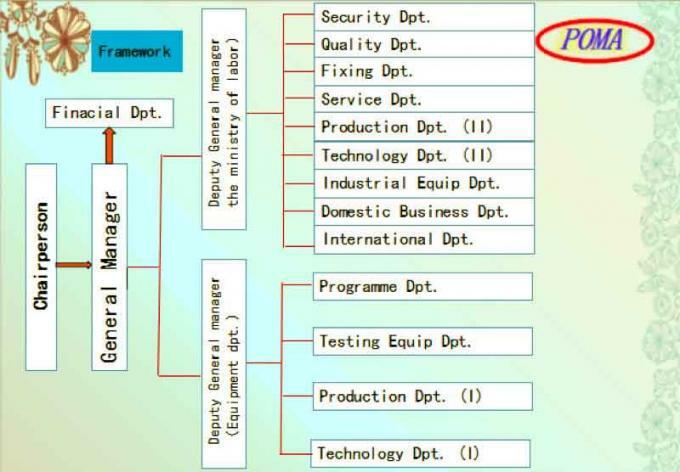 POMA enjoys great reputations and trust for customized project plans and professional designs. Since the establishment in 2001, Poma has been devoted to improving the quality of products and service, as well as the improvement of the staff and management. Through the technician's hard work, Poma has absorbed the advanced technology from Germany, Japan, and Italy.The equipment from Poma is, of course, internationally advanced. Meanwhile, Poma offers technology consulting, workplace design, installation and debugging, technology training and relative services. Our sales network has covered China and extended to South East Asia, America, and other regions. We hold the belief that technology is the core competence, innovation is the origin of motivation, and that technology innovation is endless. To take the lead, Poma put a large budget into research and has been well rewarded, including a series of software copyrights and patents. Poma has a strong research and development team, which lays a solid foundation to guarantee the product quality. 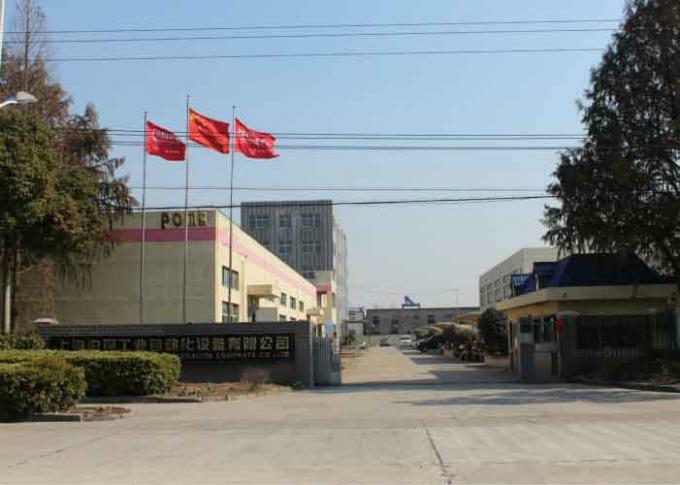 With the innovation and self-research and development, Poma has also introduced advanced equipment for production or testing. 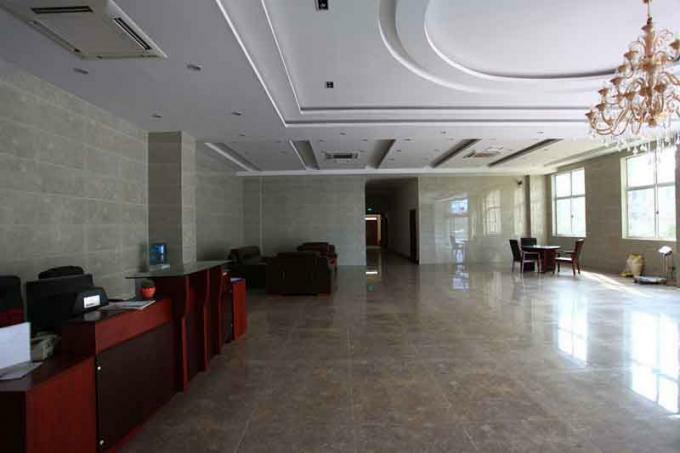 Poma covers an area of 25,000 square meters with modernized workplace and a spacious multipurpose office building. Poma has been equipped with advanced machines for metal processing and plastic modeling. The mature technology guarantees the quality, timely delivery, and after-sale service. An after-sale person can be reached at any time for the services of customized parts, replacement, repairing, maintenance and so on. China Yili Group, BYD Auto, WB, Cheng Loong Corp, China Yueda Group. The packing and conveying resolutions by Poma are widely used in the trailing end of the automatic production lines for food, beverage, wine, dairy, mushrooms, appliances, supermarkets, logistics storage, daily use chemicals, medicines and chemical engineerings. The solutions are also suitable for packing equipment, conveying equipment and machinery parts, electrical components and relevant equipment. At the stage of designing, free technology consulting is offered before business. Help is also offered for the layout of the workplace and placement of the production lines, to make sure of the economy and efficiency for the clients. The engineers in Poma are professional, with the experience of installing machines for clients abroad many times. 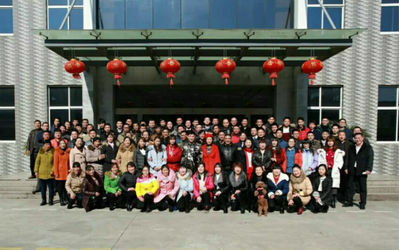 for Poma, relationships with the clients and customers are always harmonious. a. 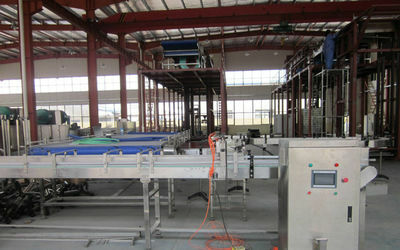 Varieties of automatic production lines for food, drinks, dairy products and so on. b. Robots in the field of food, drinks, medicines, electron, automobiles and chemical engineering. c. Automatic packaging machines, like unloading machine, Automatic palletizing machine, openers, loading machines and so on. 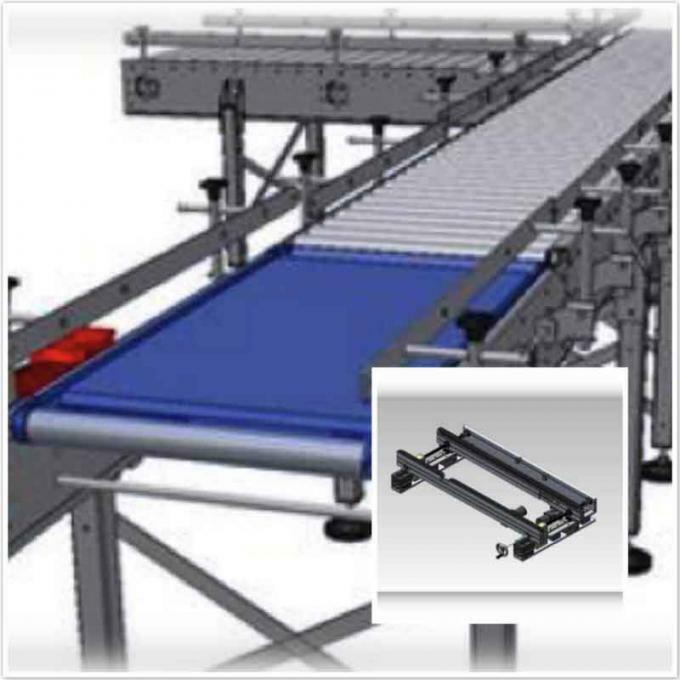 d. All kinds of conveyors and conveying control systems. e. Spare parts of conveyors and conveying rollers. All clients, new or old, near or far, are welcome to contact POMA for future business and mutual success. 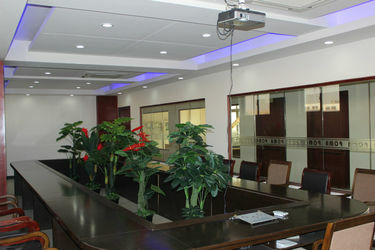 In 2001, Shanghai Poma Industrial Automation Equipment Co., Ltd. was established, led by CEO, Mr. Li. 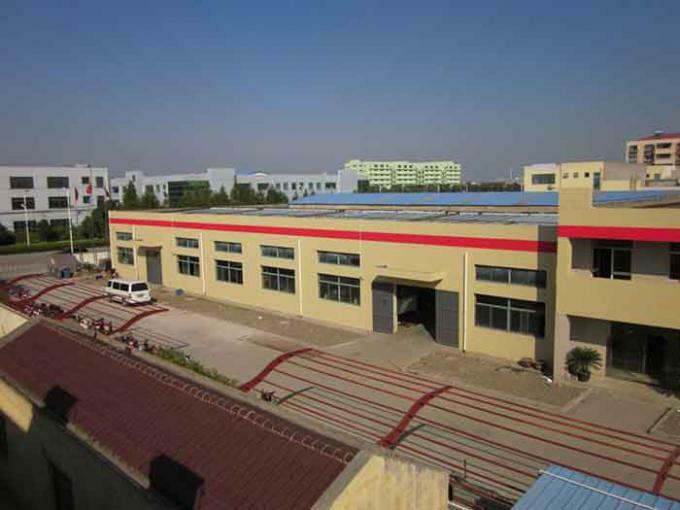 In 2002, conveying fittings project started to operate, which made the factory’s product line complete. 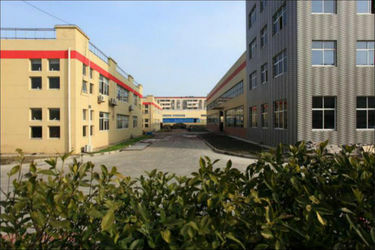 In 2003, conveying equipment project was put into use, which made the whole product line more effective. 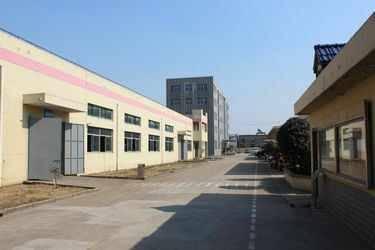 In 2004, special equipment processing project came into use, which made it possible for the factory to manufacture different kinds of product lines. 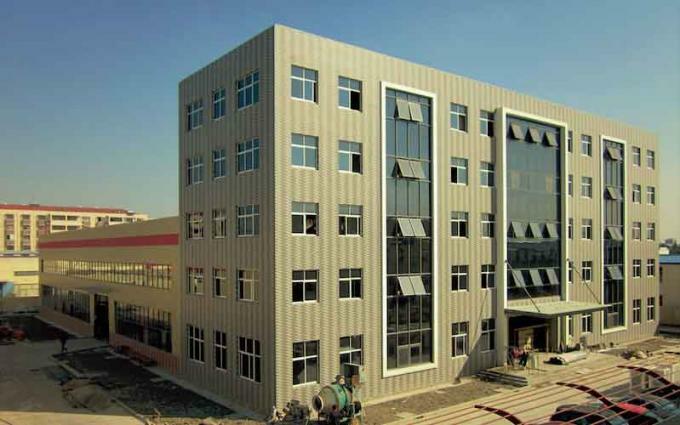 In 2005, POMA purchased Shanghai Fuhuan Industrial Co., Ltd. In 2006, the first section of POMA was built and put into operation. In the same year, the conveying line successfully came into service in China Yili Group. 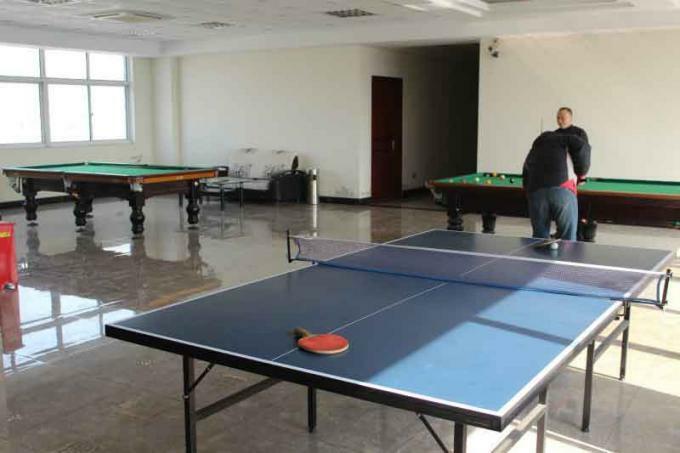 In 2007, the first robot palletizing equipment started operating in Qinghai kekexili food co. LTD. In 2008, POMA began opening up international market and successfully exported potato-chip lines to Malaysia, which was the milestone in the development of POMA. 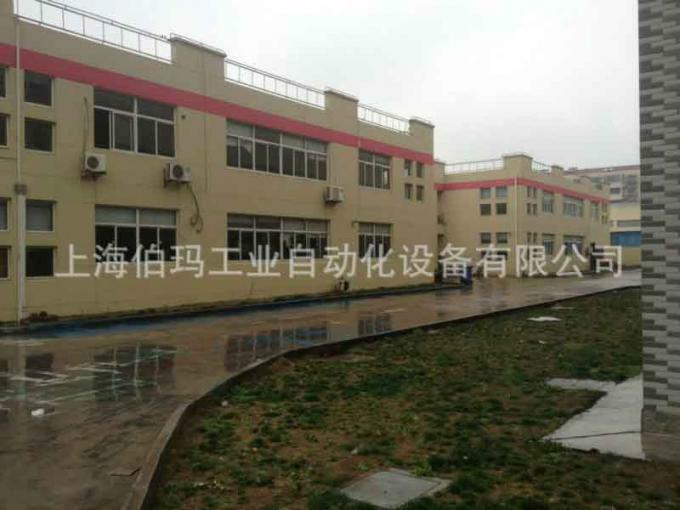 In 2009, more than 20 jelly sterilization lines were sold to Fujian kinship co., Ltd., Fujian Yak Food Co., Ltd., Crayon Xiaoxin (Fujian) Food Industry Co., Ltd. In 2010, packing and conveying lines were sold to world-famous beverage enterprises, like Coca-Cola, China Mengniu Group and so on. In 2011, POMA experienced fast growth, with the second part coming into operation, covering an area of 25,000 square meters. 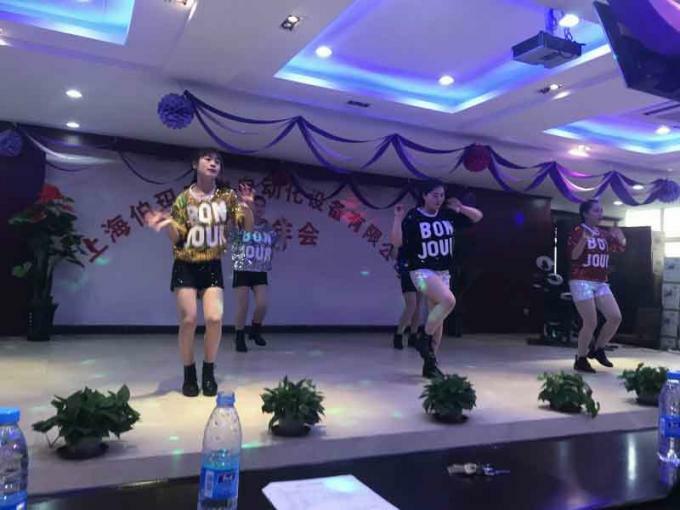 In 2012, the two-piece can body conveying line was sold to Beijing Al Liquor Group Co., Ltd., Changing the monopoly situation by foreign companies. 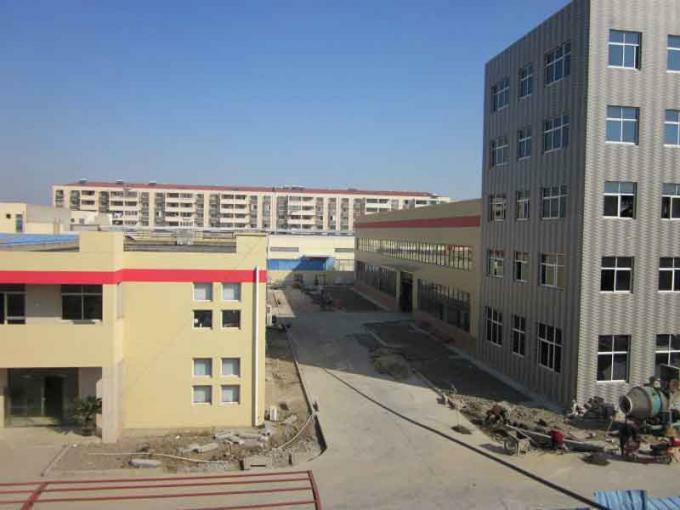 In 2013, 10 three-piece can body production lines were sold to Chuzhou Jiamei Printing Iron Tank Co., Ltd. In 2014, POMA invented the first Automatic Cutter for betel nut, Whose productivity was 350kg/h. 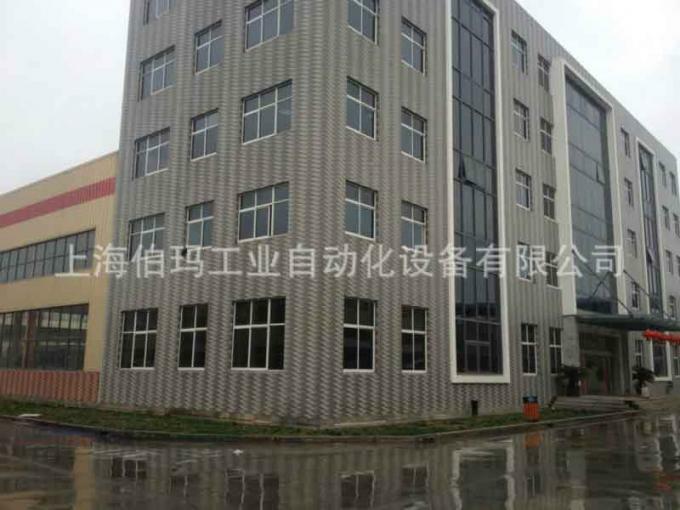 Soon a completely new production line was sold to Hunan Binzhilang Food Technology Co., Ltd. 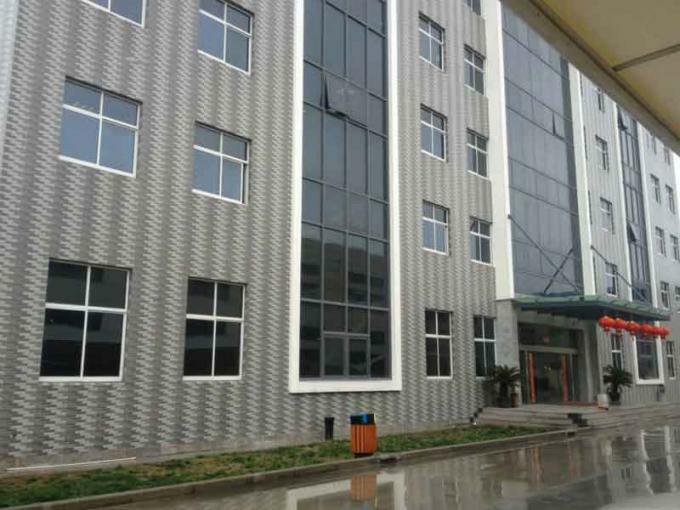 In 2015, a fruit and vegetable production line was sold to Shandong Tongtai group co., Ltd. 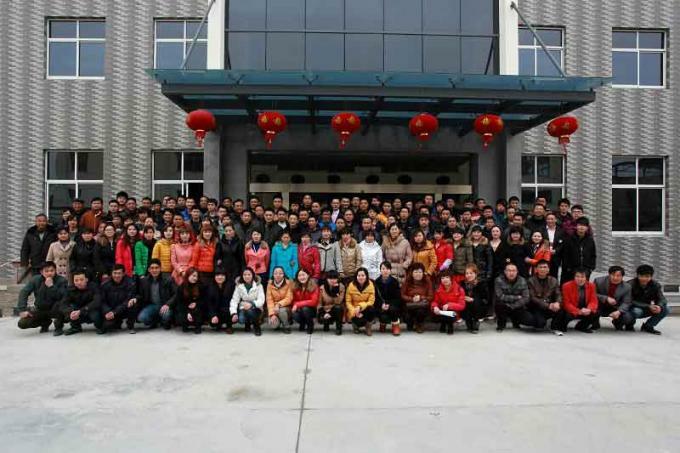 In 2016, a slaughter processing line was sold to the biggest layout company in Asia, Inner Mongolia Meyangyang Food Co., Ltd. In 2017, a brand new beverage production line by an Indonesian client came into service. In 2018, a brand new Palletizer equipment by a Bangladesh client came into service. In 2011, with the second part coming into operation, covering an area of 25,000 square meters. Poma Focuses On The Automatic Conveying And Packing Part Of The Whole Process. 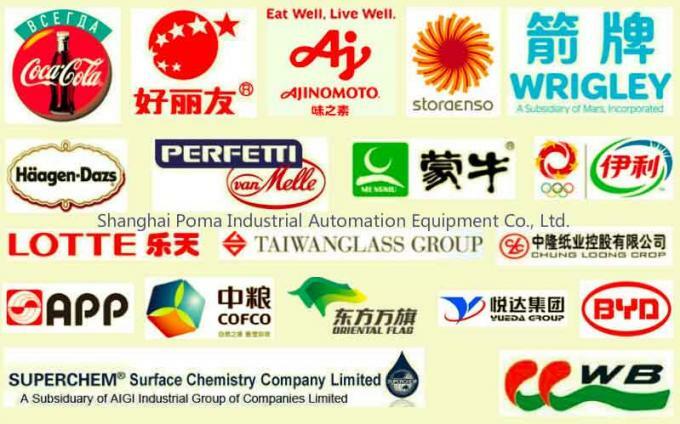 We do not make filling machines, We recommend some well-known Chinese enterprises for choice in cooperation. Why should we consider adding automatic or semi-automatic Production equipment to my production line, rather than just hiring a few temps to take care of it? 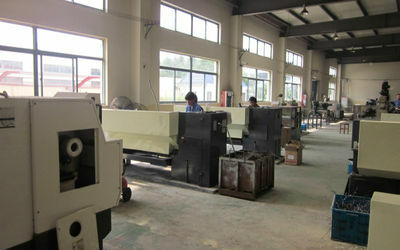 You will have a large line of automatic and semi-automatic equipment to produce top-quality products for your clients. Poma engineers install single machines or fully integrated systems with existing conveyor and other material handling equipment to drive productivity and increase efficiency. We will enhance our competitive edge in delivering vertically-integrated production models for complex customized components’ solutions and from the increased efficient use of fully automatic and semi-automatic manufacturing processes. We have our own designer team and QA team, having more than 10 years experiences in providing the complete solution, we can design the product line according to customers' requirement. 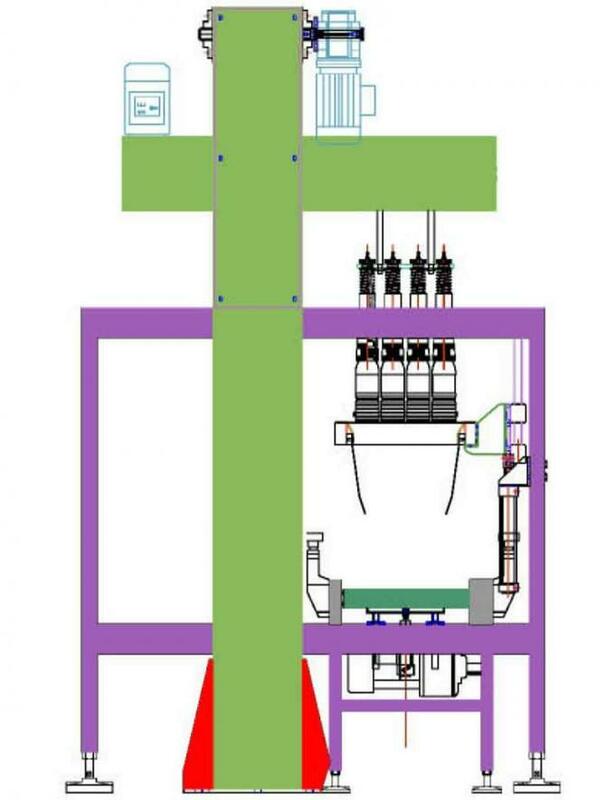 Solutions for various production lines, such as food, beverage, wine, dairy and so on. We work with an aim to be a self-sufficient solution provider of innovative industrial automation and service solutions that can provide the world with a lot of possibilities and scope of advancement. We also believe to be the best service provider for all solutions under one roof with utmost satisfaction. 1. To accept your inquiry. 2. 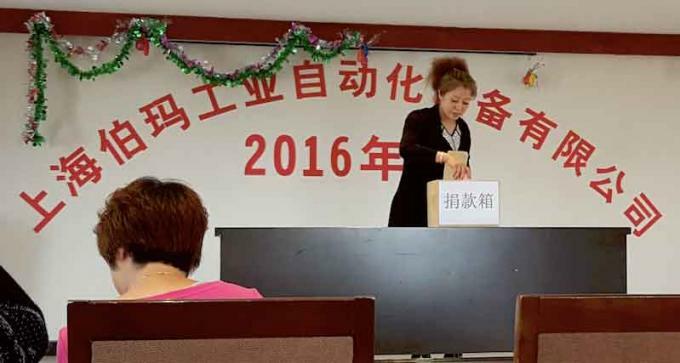 To organize special topic technological sessions, communications, and choose equipment aiming at customer’s products. 4. 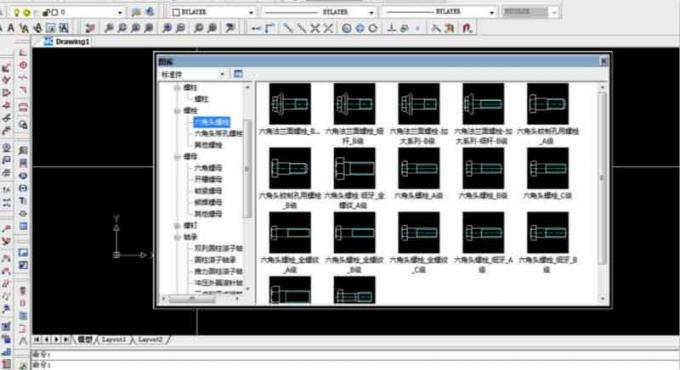 To keep contact with you timely, invite customers to visit the company, and familiarize the production assembly technique. 2. To be timely ready to answer your inquiry by prepared equipment direction and relative software. 3. To regularly report equipment production progress situation. 4. To give you a timely notice to inspection and acceptance before shipment after finishing equipment at the appointed time. Vendee acceptance check shall be carried out within 3 days after the installation and trial run. Check according to the contract and its attachments, or professional standard ;Whatever requirement not clearly stated in the contract and its attachments does not submit to check. The buyer must offer written notice to the seller within 3 days, if there is unqualified check; otherwise, it automatically come to "passed inspection". 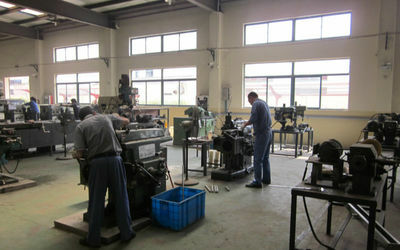 For unqualified parts, the selling party shall offer timely repair or improvement. • One-year product quality warranty with lifelong maintenance. • Free technical training: integrative and normative technology training is available for free to customers by our technical personnel to ensure they are skilled in regular operations of hardware and software of products and they are able to estimate and solve small problems. • Software upgrade: lifelong maintenance of the controlling system, incessant improvement of the system functions and continuous software upgrades. • Site instruction service installation is available. • Implemented according to the international general standard. One year guarantee and life-long service, Reliable experienced team for after service. Normally, the warranty period is one year dating from when the equipment passed the inspection. Of course, damages caused by improper operation or other human factors are not included. Within the warranty period, the selling party offers free service for repair or part replacement and promises to help solve the problem as soon as the written repair notice arrives. Poma offers equipment design, manufacture, installation, worker training, Poma offers worldwide exporting and logistic service. Engineers are available for overseas after-sales services. We'll to customer's site to implement machines and train workers as required. We stick to offering top quality, competitive price, fast delivery and best pre-sale and after-sale service. Everything we want to do is to make our customers satisfied. Welcome your inquiry. The company has created a wealth of experience in sales and after-sales service team which greatly accounts for the high reputation we have achieved. Our company provides an integrated logistic service including planning, inspection, and carrier, covering the following aspects: packing at the domestic port and declaring customs. We are all committed to providing professional services for customs all over the world. All participating developers are with bachelor degrees and more than 50% of them have master degrees. All researchers have many years of experience in industrial automation equipment. All my colleagues will make unremitting efforts to continue to strive for excellence in quality, a distinctive brand, and the perfect corporate image. 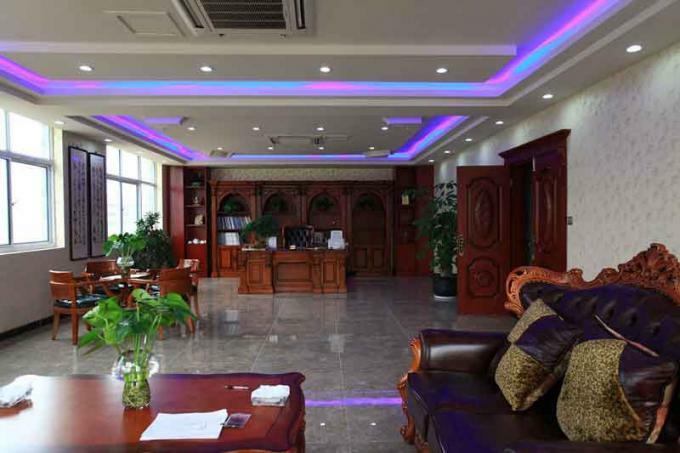 We adhere to the "energy and excellent production, quality of life, customers first "business philosophy to provide first-class products and quality services to meet the needs of the global market. Welcome your visit to our headquarter and factory in Shanghai, Looking forward to long-term cooperation with our customers.